Omnivision was proud to be a sponsor of Ronald McDonald House, seriously ill children and their families. Our sponsorship on the day helped provide a home away from home which is welcoming, caring and supportive. We had a team of 4 staff members volunteering on the day, Frank Colli, Suzanna Kralevski, Paul Baskaran and John Li-Rosi. This worthy cause provided a vibrant day of golf at the prestigious immaculately presented “The National Golf Club” located on the famous Mornington Peninsula – a real golfing mecca. The event catered for over 250 players, the course is not available to the general public which made this experience unique for OmniVision and its staff. 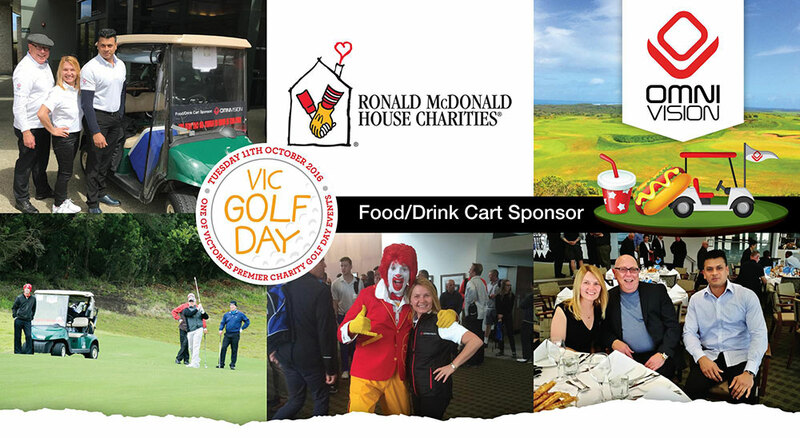 Our participation and all profits raised on the day went back directly to Ronald McDonald House in assisting some of Victoria’s most seriously ill children.